to bait skeptics and cause confusion until the public stops caring. We do not have to jump to the "no planes" conclusion. 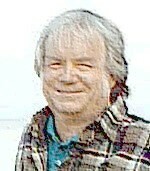 by dividing the efforts of the investigators, and causing in-fighting. Release fake photos, to divide and conquer those investigating the crime. 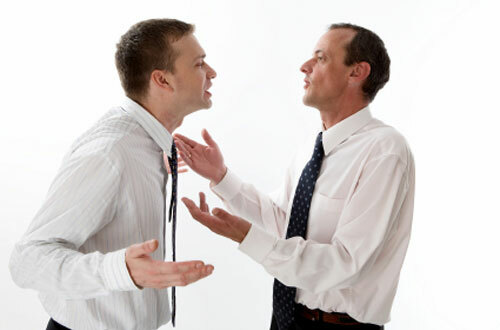 Cause infighting between those trying to uncover the truth. 1. 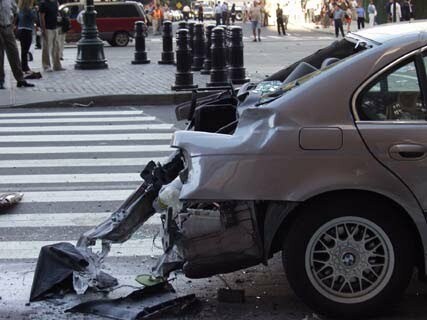 Take a key aspect of the crime that many people witnessed. 4. Some will take the bait and be a divisive force. "If they can get you asking the wrong questions, they don't have to worry about answers." - Thomas Pynchon, Jr.
the perpetrators created and release faked photos of plane anyway. evidently collected and destroyed. We never get to see those photos. 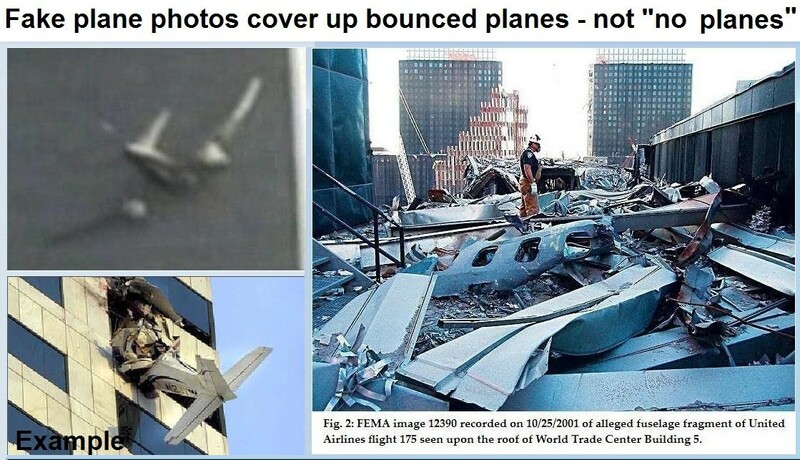 Faked photos cause some investigators to claim there were "no planes"
making them, and all investigators, look foolish in the eyes of the public. These fake photos were released to confuse the public. 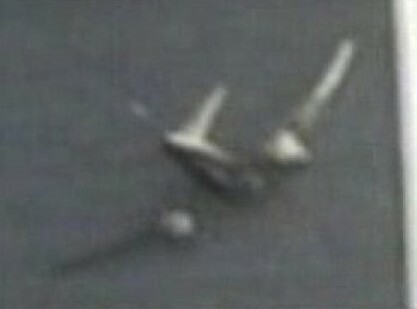 Where are the real photos of the planes? 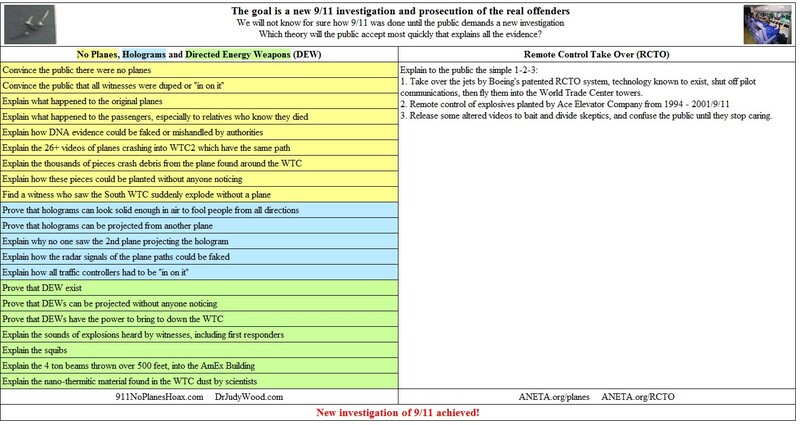 in a "divide and conquer" strategy by the real 9/11 perpetrators to keep their mind off RCTO. 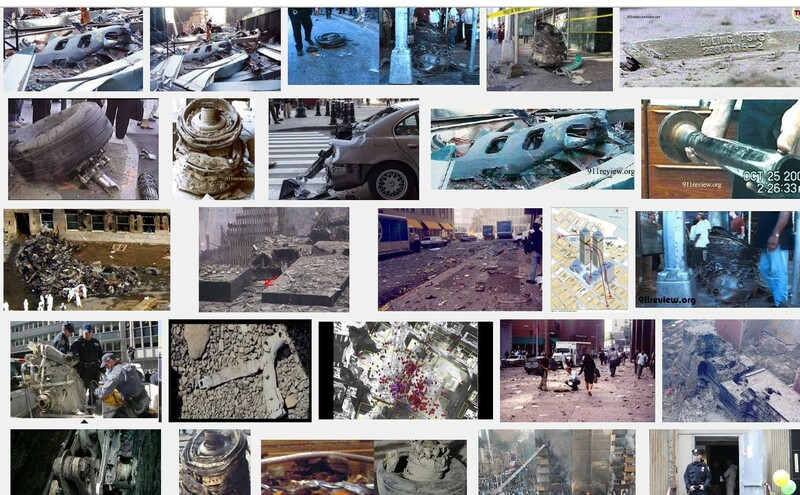 Real photos of the plane crashing outside the WTC wall and falling to the ground would have been destroyed. 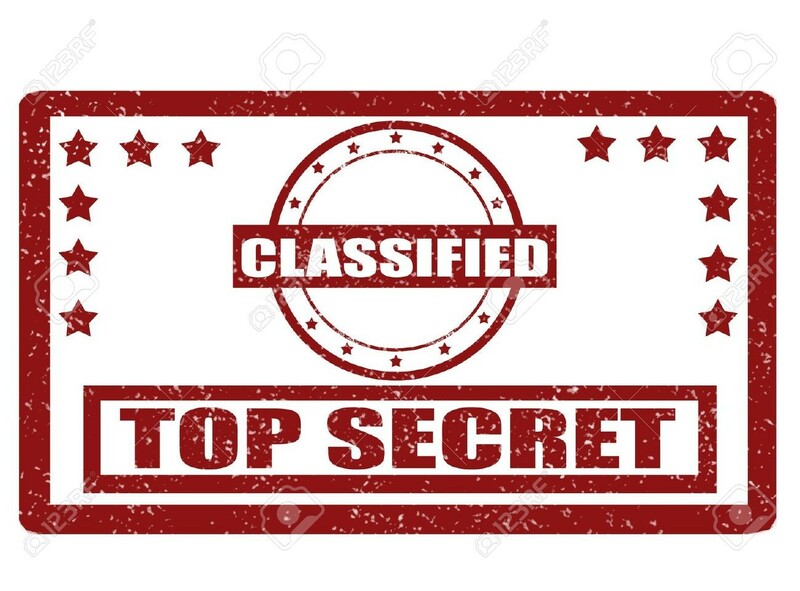 Release the classified REAL plane photos! There were many videos of planes with the same path. Wild Goose Droppings = pieces of crap and disinformation that are dropped here and there to lead people on a Wild Goose Chase. Example1: Someone "leaked" that Flight 93 was seen in Cleveland. But this has not checked out officially. 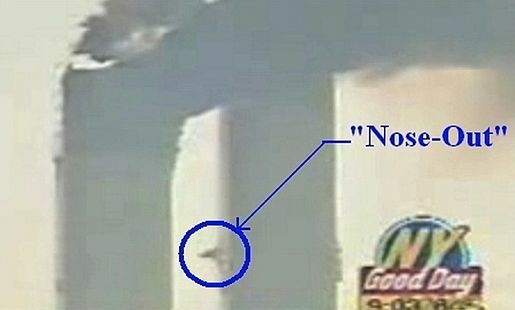 Yet it is enough to get people to think that the hijacked planes still kept flying after the WTC attacks. It is very easy to do. No one even has to be an official. Just pick a city, then start posting on the web that someone said that someone saw a 9/11 plane on the runway at some airport. Then hope the rumor gets legs. But if people check with Cleveland Flight Control, the story does not check out. Sure they may be "in on it". But everyone can't be. 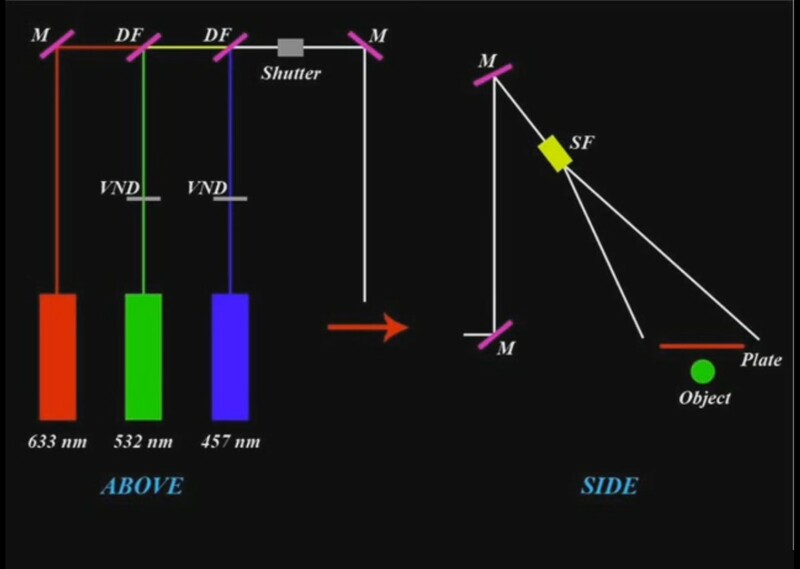 Example2: Richard Hall cites "official" Army radar data showing a 2nd plane (that no one saw) which he presumes was invisible and projected a hologram. Why is he believing the Army if the military industrial complex was "in on" 9/11? It is much easier to simply take over the original planes by remote control than fly them into the buildings. Unfortunately, Divisive Discrediting Diversion has worked too well with the 9/11 Truth Movement. 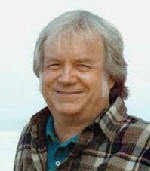 Even critical thinking scholars such as Dr. James Fetzer have taken the bait. 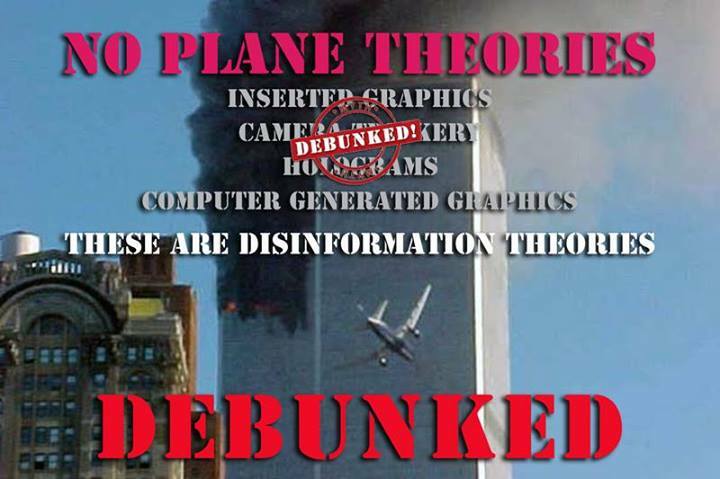 He correctly finds that there was photographic and video fakery regarding the planes on 9/11. But many jump to the erroneous unwarranted conclusion that there were not planes at all. 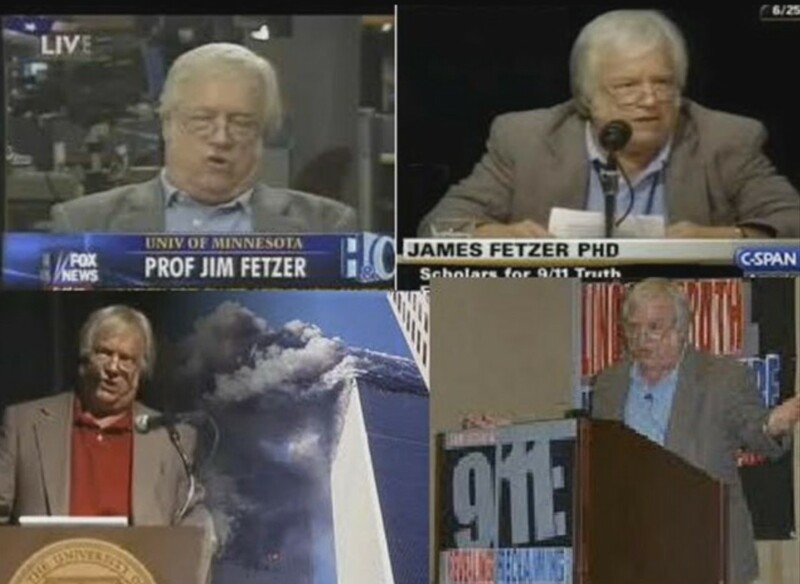 This caused a big division in the 9/11 Truth Movement, to the point where Dr. Fetzer and Dr. Stephen Jones split up the Scholars For 911 Truth into two different groups. 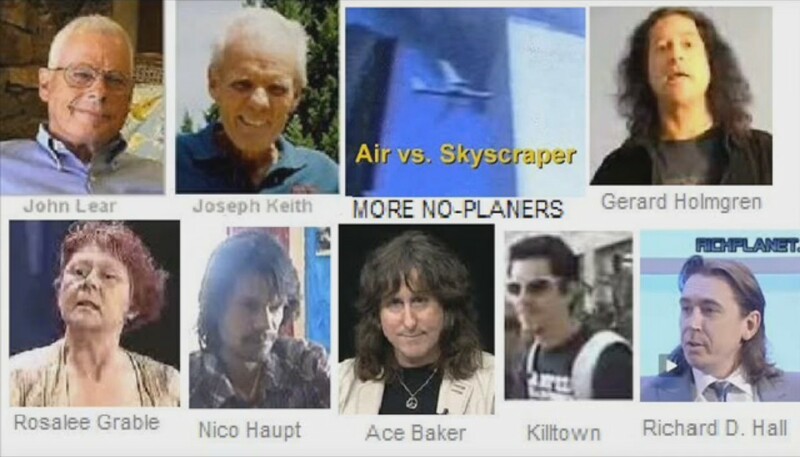 No Planers are not invited to speak at Richard Gage's AE911Truth conference. or wood painted grey to look like steel. 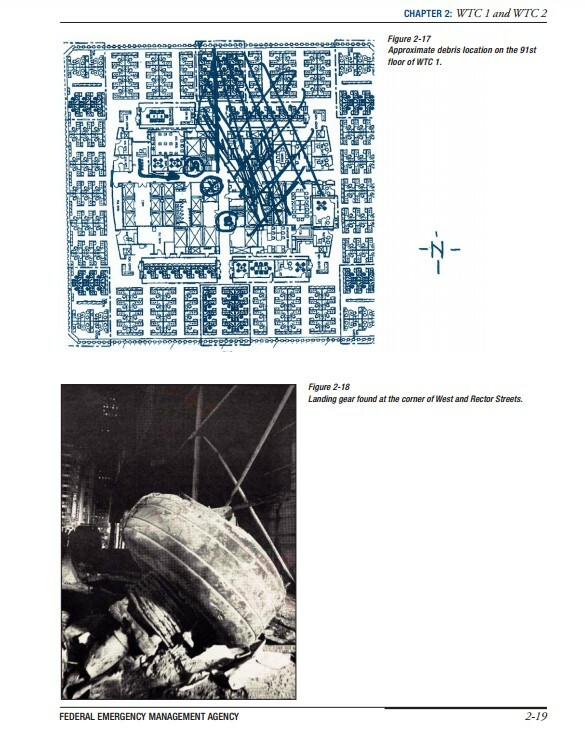 The "nose out" could have been a large model propelled outwards by the pre-planted explosives. 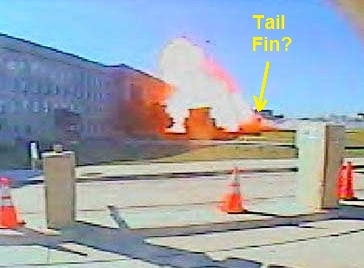 It was for added effect, similar to the 5 light poles tipped over at the Pentagon. Ace Elevator Company had 7 years (1994 - 2001/9/11) to plant explosives and models. 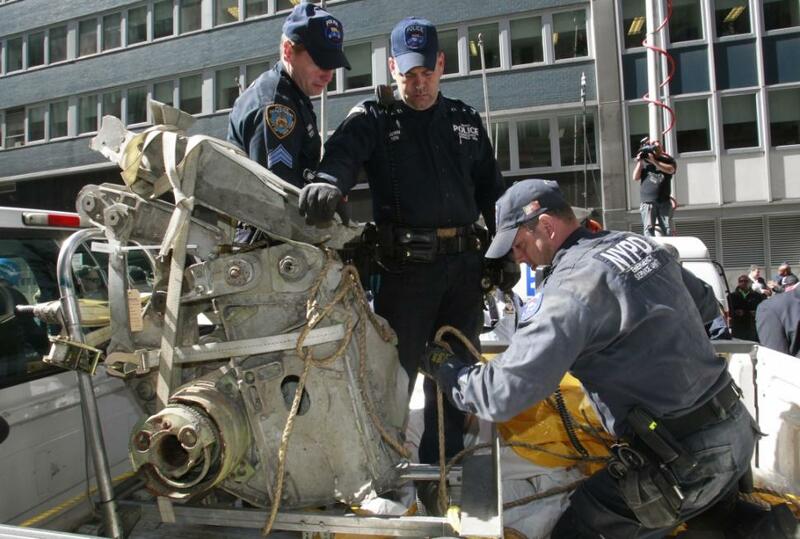 so a flat sheet of steel may have been used, which looks like a plane from the side. The presence of fake photos of planes does not mean there were no planes. There is still the option of having planes. Here are the 4 options, only 1 of which is impossible. 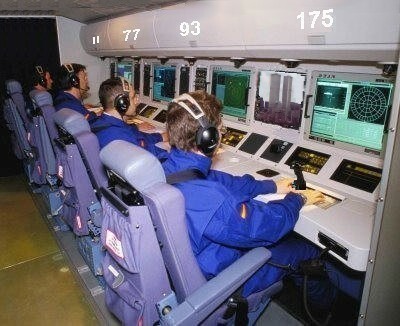 "Planes Actual" here means the actual Boeing Flight 11 or Flight 175, including Remote Control Take Over. "Planes Other" means the planes were something other than Flight 11 or Flight 175, including CGI, drones, hologram, or nothing at all. 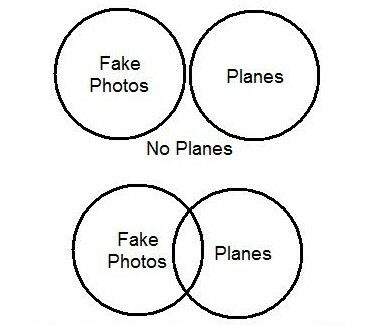 so planes must be fake"
although he was absolutely correct that the photos were fake. designed to make us say there were no planes. Why?" 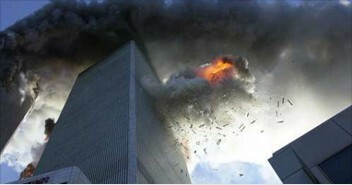 is that there is manipulation and a cover up going on about 9/11. But it is an unwarranted conclusion that there were no planes. There is no logical, causal connection between the two. "Leak" obviously fake looking photos. Divide and conquer 9/11 Truthers. Ridicule "no planers" on main stream news shows, discrediting 9/11 truth. Delay the day we get a true 9/11 investigation until the public loses interest. There are 4 possibilities. Only 1 is impossible. 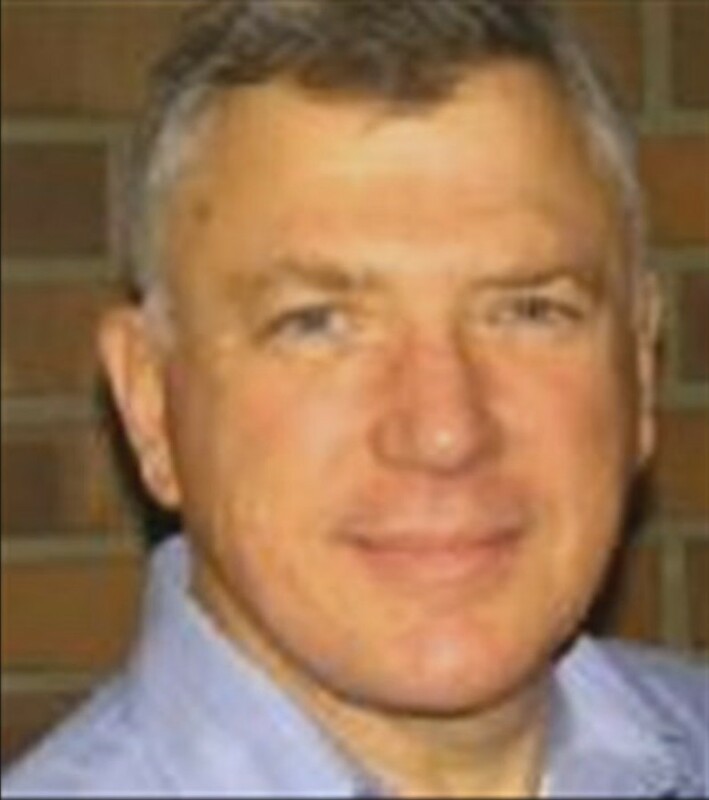 Unfortunately, two giants in the 9/11 Truth Movement, Richard Gage and Dr. James Fetzer are not currently collaborating. How much closer we would be to a real 9/11 investigation if they could join forces. 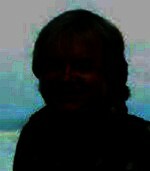 Even with a fake looking photo, we cannot conclude "there is no Dr. Fetzer". 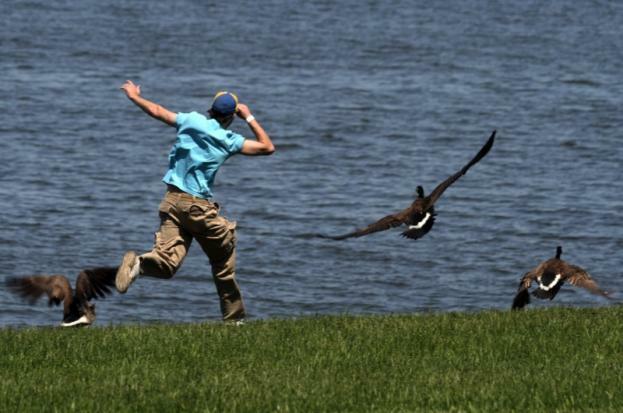 The unwarranted assumption is that the best possible photos are released. look more real 9. make hologram look more realistic 10. to make Dr.
Chase Gooses Indefinitely - keep the Truth Movement on a "wild goose chase"
Some assert "there were no plane parts"
Trained investigators know what an airplane part looks like. How could this be faked in broad daylight with hundreds of people around? 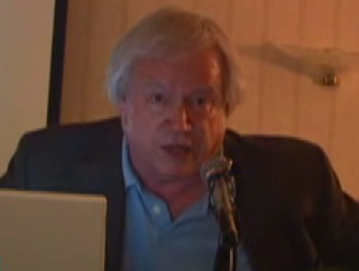 Dr. Fetzer cites on FAA flight data, showing Flight 93 was in the air after 9/11. He relies on US Government data. 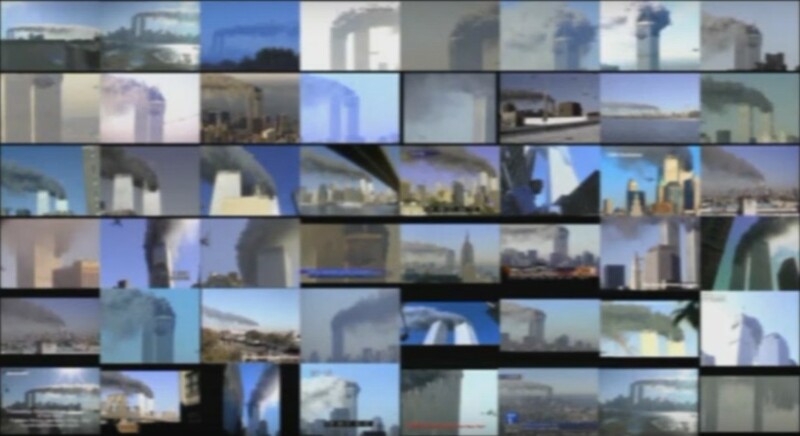 Real plane, fake video No one has ever produced a video or photo of the WTC 2 spontaneously exploding with no plane? No way to control for all the New Yorkers who may have photographed it. 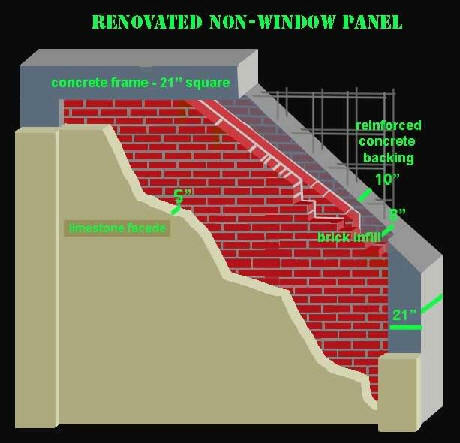 Agrees that aluminum planes would crumble externally on a steel wall That's why the faked photos were released! Dr. Fetzer has undue faith in the authenticity of the plane impact photos. 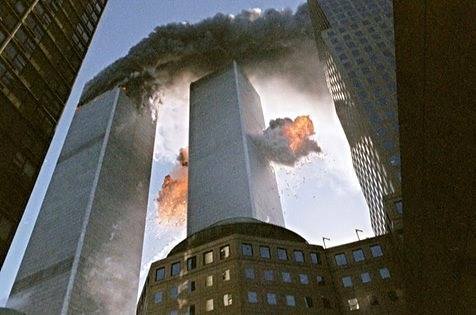 There is nothing in the science of holographic images that allows anything like the project of images of jet airlines flying to fool over a hundred eye witnesses and all those who have viewed over sixty videos of the large plane that crashed into the south side of South tower. 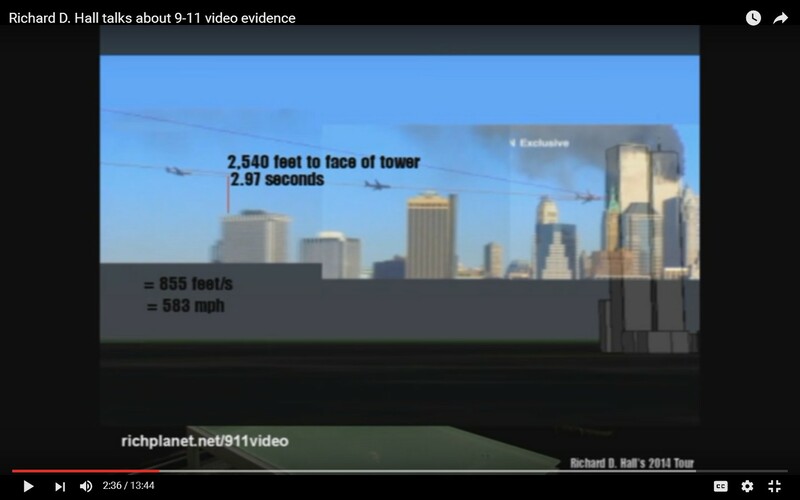 The hologram technology and hologram science allow nothing like faking Flight 175 approaching South Tower. The technology is not there and the existing science gives no hope of its ever being there. 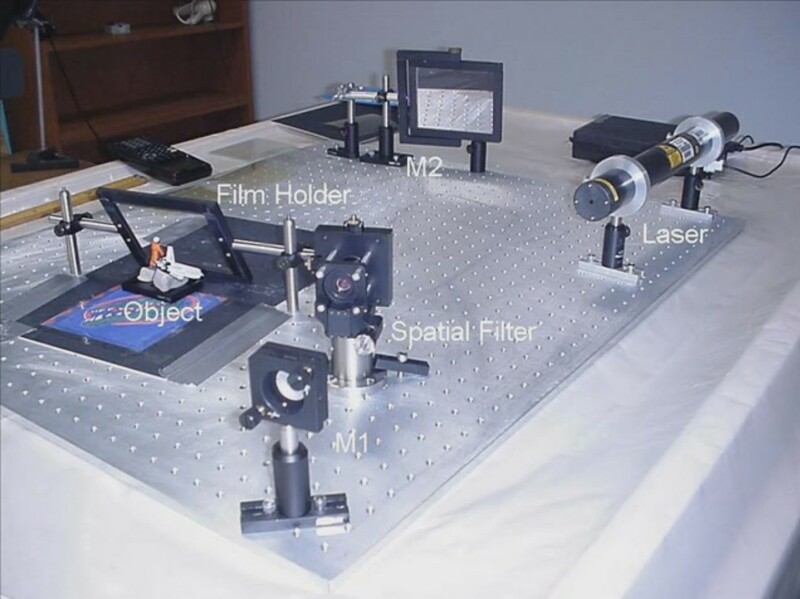 The feat would be as impossible for lazer optics as it is for the science of propeller driven airplanes to fly to the moon through airless space. Note that Jim Fetzer planned his arguments so that the claim that witnesses and video cameras viewed holograms were presented at the very close of the debate, so there would be no time for me to take them apart. He did not make one argument for holograms. He just presented the Richard Hall's claim to have found a radar study that disagreed with another radar study that gave the location of the plane. 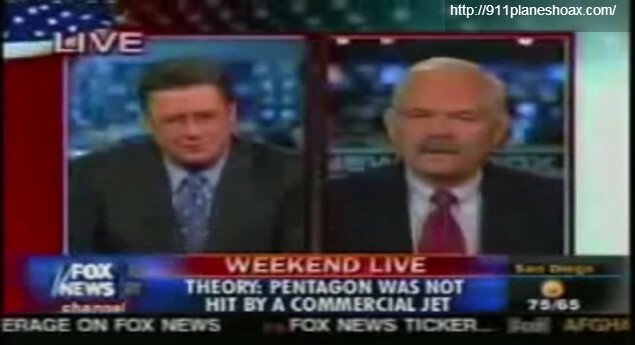 And that is Jim Fetzer's argument that the planes were holograms. 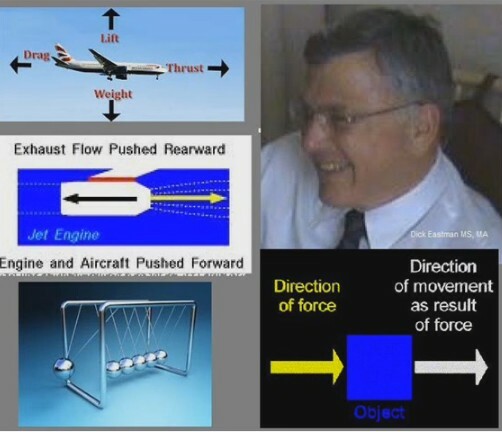 And then Dr. Fetzer gave no explanation of how the plane-size holes were made in the building or how material was ejected with great velocity with both events involving the introduction of great force in one direction with nothing (unless a large plane is accepted) to provide the equal and opposite force equivalent to the force a plane jet engines would provide to get a plane traveling at 580 miles per hour. 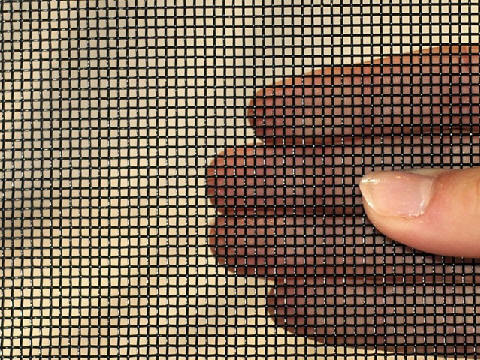 Holograms depend on being at a particular angle in order to be viewed. There are no holograms which can be viewed by people from all of 360 degrees. The No Planes Theory MIGHT be correct. But until we get a New Investigation of 9/11 we won't know for sure. NPT will never be accepted by most of the public. So we should go with a theory that no one can argue with to bet a New Investigation. For example, RCTO is indisputably possible and explains all the evidence without having to ignore witnesses, planes, radar, crash debris, etc. Which theory will the public accept most quickly that explains all the evidence? 1. Take over the jets by Boeing's patented RCTO system, technology known to exist, shut off pilot communications, then fly them into the World Trade Center towers. 3. Release some altered videos to bait and divide skeptics, and confuse the public until they stop caring. 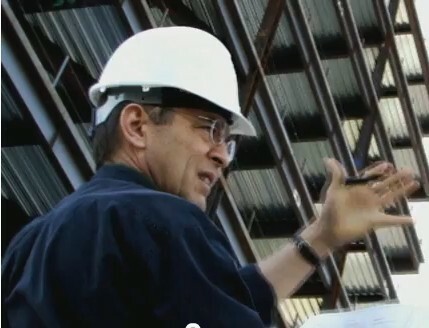 Convince the public that all witnesses were duped or "in on it"
Explain how all traffic controllers had to be "in on it"
New investigation of 9/11 achieved! 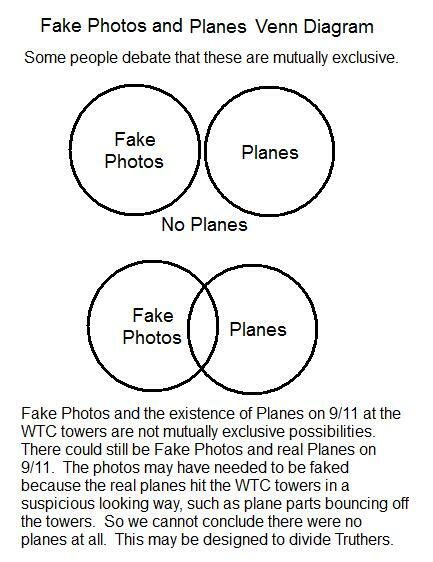 Which theory will the public accept so we can quickly get a new investigation of 9/11 and find out which is correct? Please try to "shoot down" RCTO and convince me of NPT, Holograms & DEWs. Facebook group: "All Theories Welcomed" ? 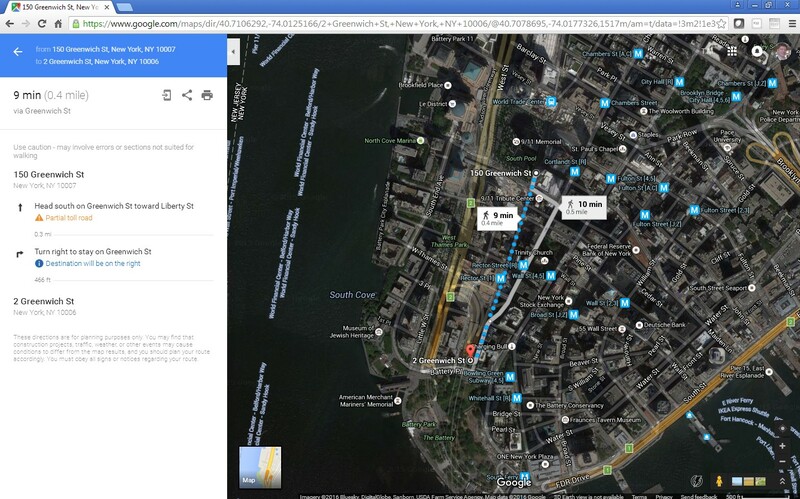 Note that there are many plane parts bouncing off WTC 2 in the southern direction. 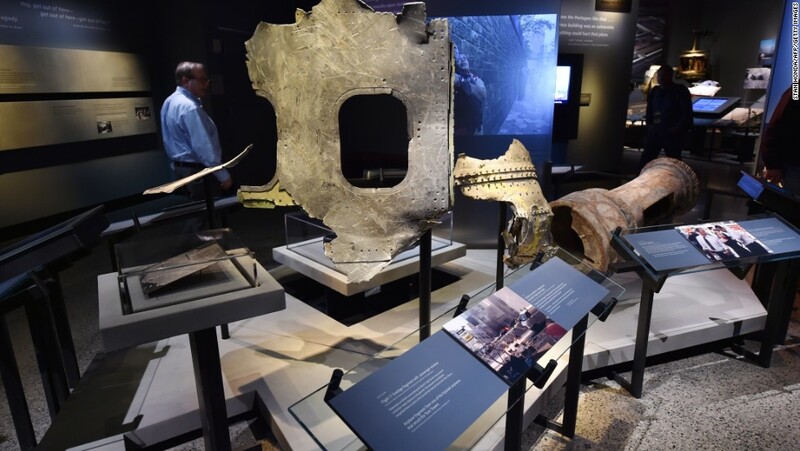 So the entire plane did not enter WTC 2.